Well, I know it is now December, but I have been meaning to get this out since November. And there were some really nice things included in the box so I really wanted to share it with you. 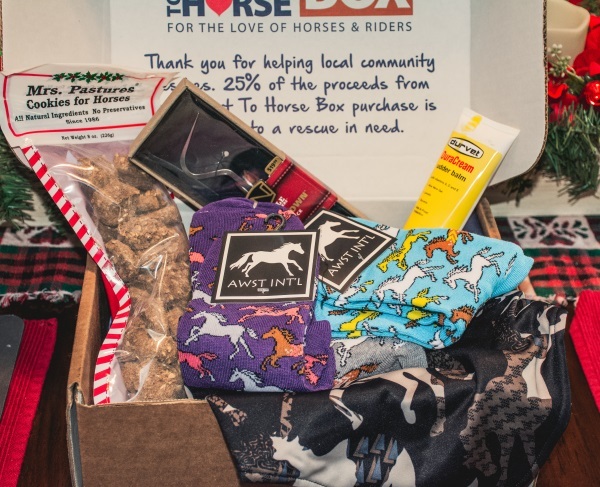 If you have never heard of the Heart To Horse box, it’s a subscription box for equestrians. You can find it at Horse.Com or State Line Tack. It costs around $35.00 a month if you sign up for the auto ship program they have. And then every month you get a box of horsey related happiness delivered to your door. Typically each month you get about 5 to 6 items that are horse related. And I usually am really excited about one or two of the things that come inside. But this month there were three things that I really was happy to get. This was one thing I really liked. It can keep your neck warm, OR you can use it to keep your head warm too! 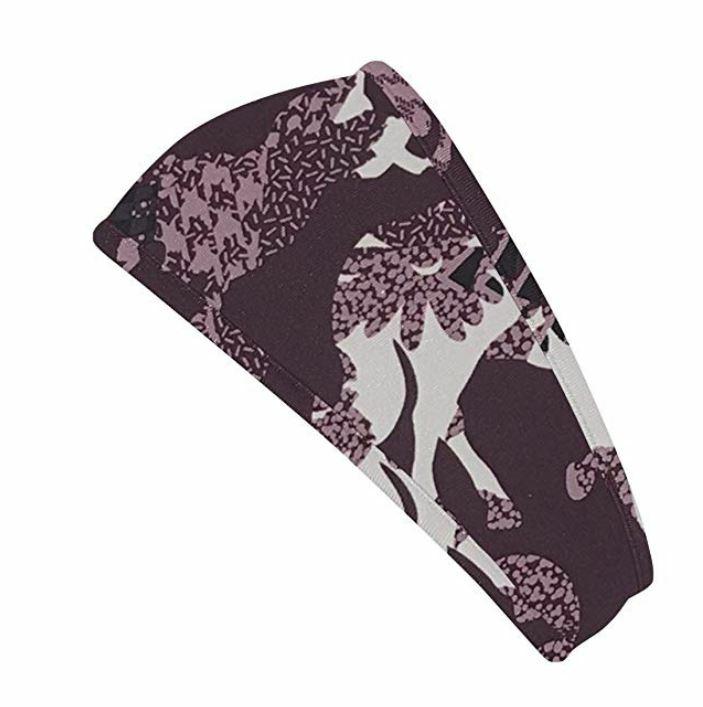 It will fit underneath collars, and is very stretchy to fit over your head. And it has a micro fleece lining which helps to retain heat, and keep you warm. 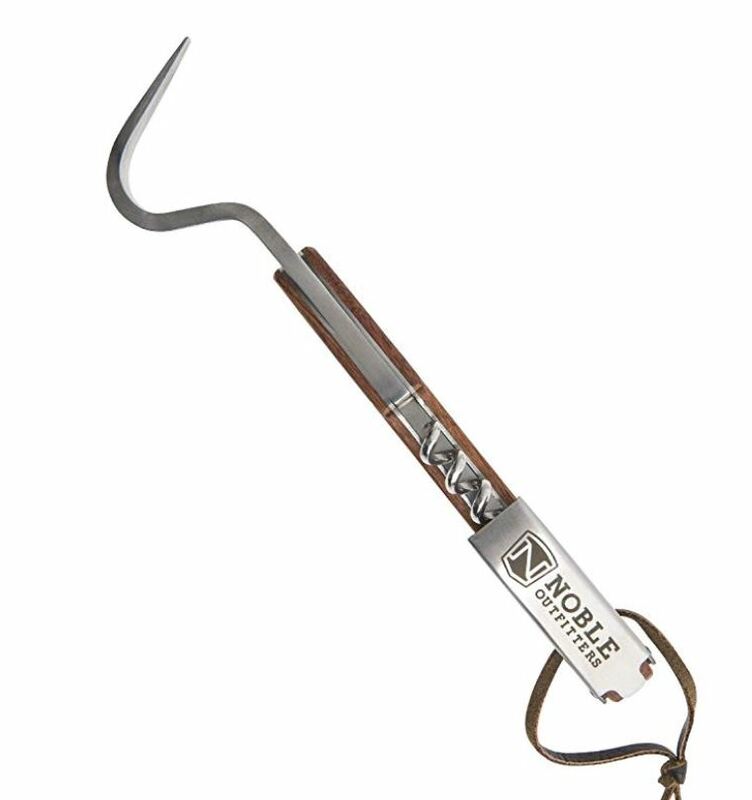 Now this is a substantial hoof pick. Heavy duty, and large. This is great for the wintertime. I am not too sure about the wine corkscrew on the end of it though. Maybe this is because I don’t drink, or perhaps I have a hard time picturing using a cork screw on the end of something that I just picked a manure filled hoof with. But it is a nice hoof pick. And if you were to buy this at State Line Tack it would cost $19.99. And they do have the same hoof pick on Amazon for $19.95. Now my horses love this. 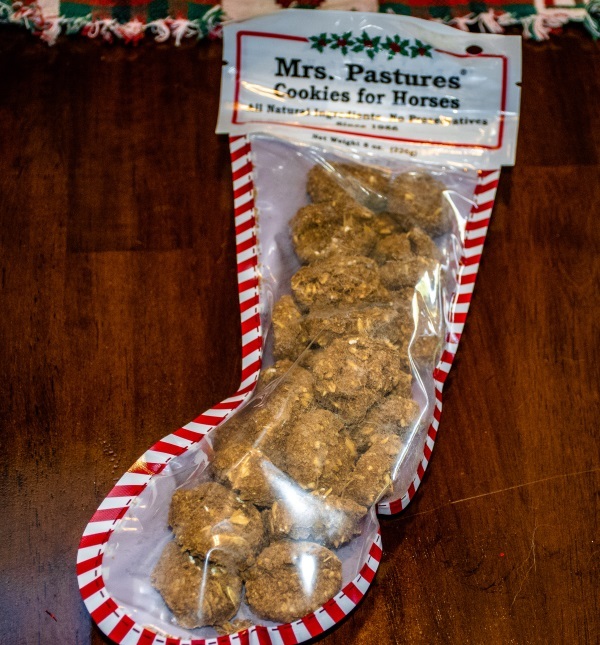 This is a plastic stocking filled with Mrs. Pastures horse cookie treats. These treats are made with all natural ingredients and no preservatives, Mrs. Pastures® Cookies for Horses are a tasty treat that your horse will look forward to getting. They will not crumble in your pocket because they are dehydrated, making them hard and crunchy. Right now they still have them at State Line Tack. But if they run out, you can find these horse treats on Amazon, but they are more expensive. 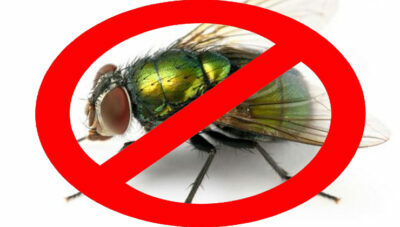 On Amazon this will cost you $9.99. So I would check State Line Tack, or Horse.Com first. These are SO cute, and another one of the things in this months box that I love. 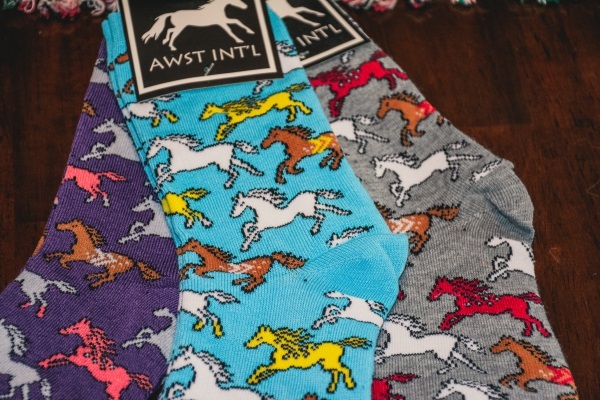 It says they are Southwestern Ponies socks, but on the lable it says AWST INT’L. But the socks are very nice, and just so cute! This was a 3 pack of socks, and I think I will keep one pair for myself, and give the other pairs away for gifts for Christmas. I mean I have a huge collection of horse socks and boot socks, so I might as well share some of the cuteness right? And if you want to buy these, right now they are out of stock at State Line Tack, but I did find some other really cute ones by the same company on Amazon. 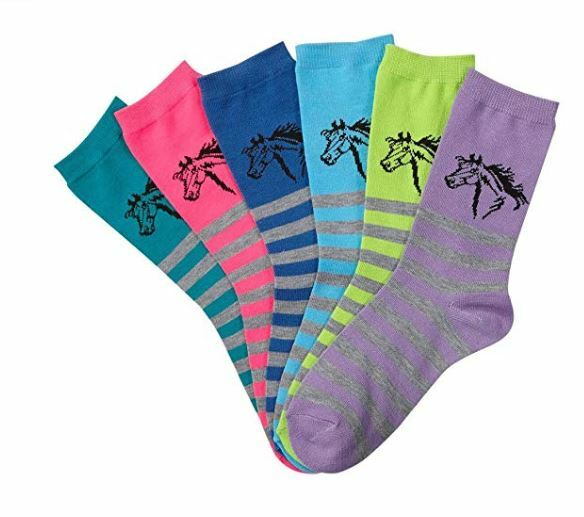 These are called Ladies Horse Head Striped Socks. They come in a pack of 6, and they are a little more expensive at $24.95, but if you are looking for a nice gift or some new socks, these are cute too. While this was made for cows, it has transitioned into people use. And it is a very thick soothing lotion for your skin. Great to have during the winter when my hands get chapped and everything else gets super dry. 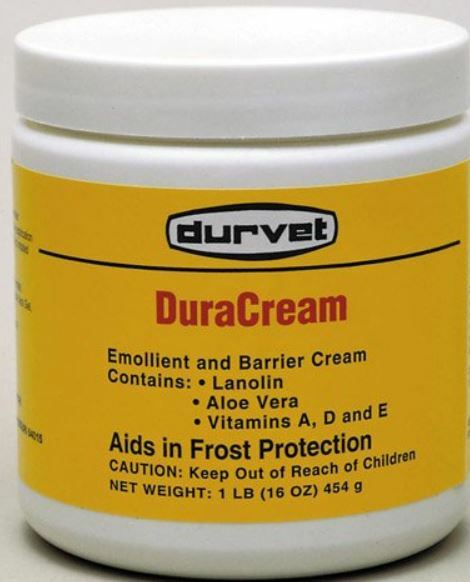 The cream protects against the extremeness of winter, and there are a lot of reviews on Amazon reporting at how it helps with eczema, treats burns and rashes too. They still have it at State Line Tack, but you can find it on Amazon for a penny more in the 4 ounce tube size. 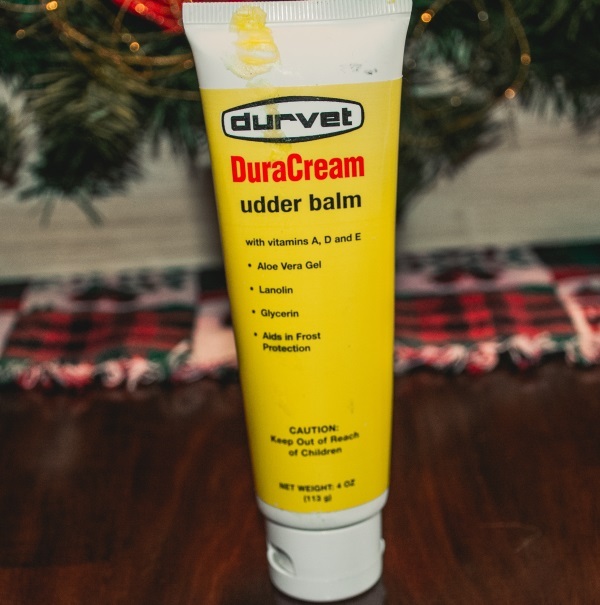 Or you can get the Durvet DuraCream Udder Balm in a 16 ounce size jar for $10.97. That’s a better deal, if you use a lot of this cream. 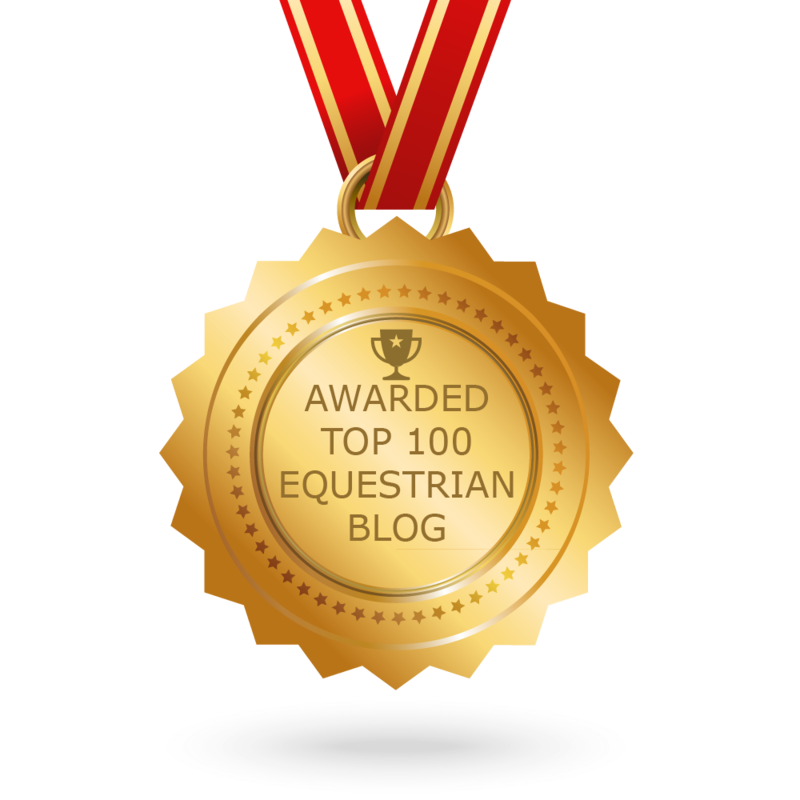 Heart To Horse Box – Yay Or Neigh? 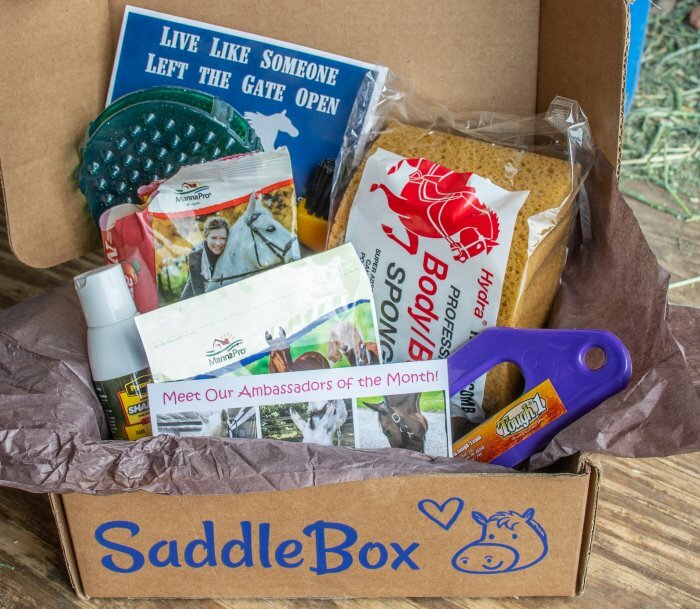 Of all of the subscription boxes for equestrians I have tried, the Heart To Horse Box usually is the best at delivering true value for what you get. If you were to buy each of these items separately, it would cost $69.41. But with the subscription box, you get all of this for around $35.00. 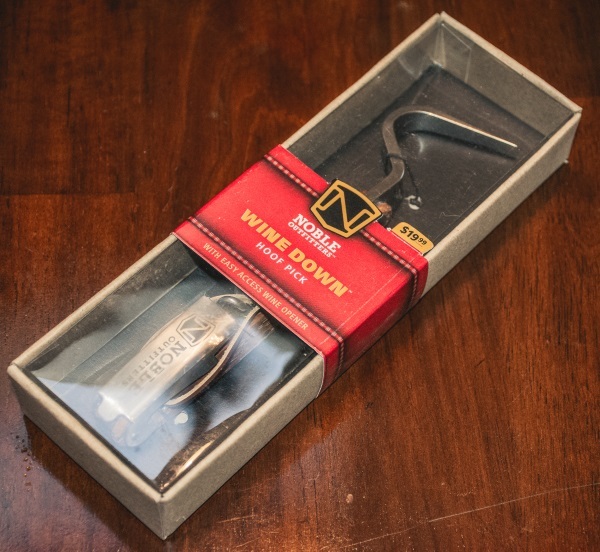 So you definitely get the value with this box. I have been a subscriber for over 2 years to this box, and while it is fun to get, there are definitely months where you end up with duplicates. And there are also months where I have ended up with things I will never use. 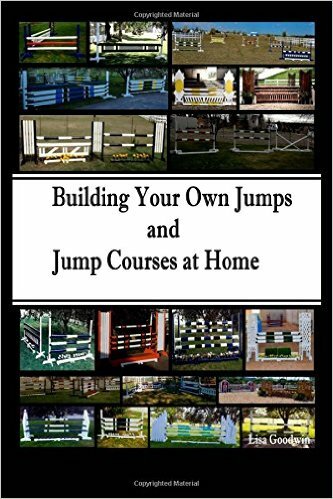 But if you have never gotten one of these boxes, or you are looking for a great gift idea for your favorite equestrian, the Heart To Horse Box is great. 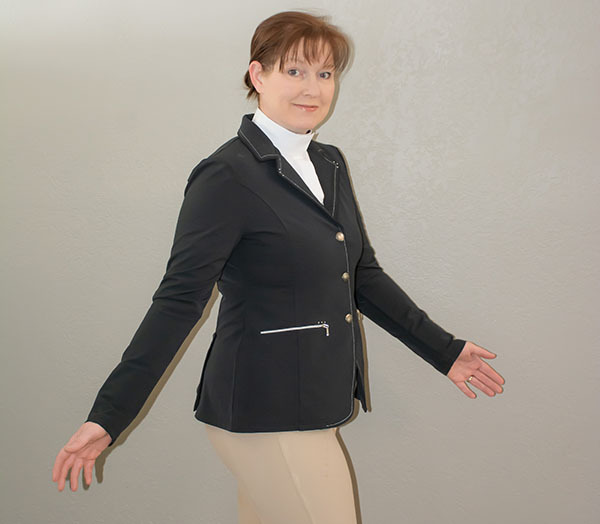 You can find them at State Line Tack, or Horse.Com And while they only ship out once a month, you could also get a equestrian box from Saddle Box for the same price.